The trip starts from the moment we meet at the airport. We prepare our journals and begin learning the language and culture of Italy by Paola Dotta; our Native Italian. We then set out to explore using our Hi Five For life lens every step of the way. A portion of the trip will be spent at an authentic Tuscan agriturismo. Kids learn growing, harvesting, preparing, and of course eating their own food. Days include roaming around in the countryside, tasting new fresh foods, helping in the cooking process, collaboration and supporting each other in new environments, playing with animals and enjoying the stunning setting. We will have plenty of time to play outside and do numerous activities including art, fun yoga, acroyoga and meditation to calm ourselves before going to bed. Our trip will spend a night in Florence where they will explore the rich history and tradition of Italian art and its influences on global society and culture. They will make a cover to their journal at the famous Florence leather school and visit the local food markets, and stopping for delectable gelato along the way. 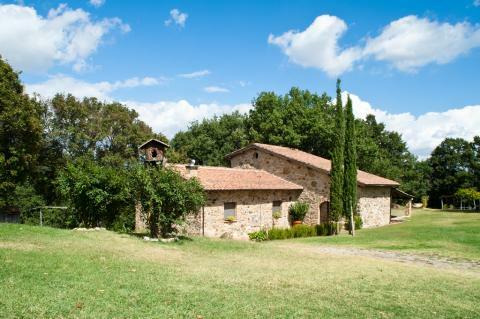 Set in the heart of the Tuscan Maremma, surrounded by woodlands, vineyards, olive groves and mountain streams, with spectacular views and untouched landscapes, Agriturismo LE PIANORE https://www.lepianore.it/ will host our amazing program. 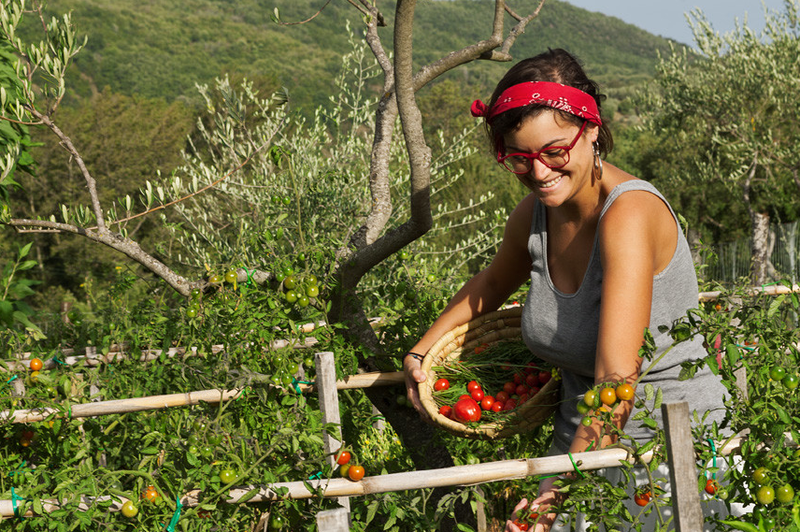 Le Pianore is a CCPB certified organic farmstead which has more than 30 hectares of woodlands traversed by the Zancona river and its tributaries. They manage our forests to provide the wood we need, ensuring forest regeneration and sustainable energy use. With more than 80% of our energy coming from renewable sources (solar panels and sustainably managed wood), they are proudly on their way to reaching their ultimate goal of total energy self-sufficiency. Furthermore, all water destined for agricultural use, including irrigation of the vegetable gardens, comes directly from the spring that bubbles up behind Maladina. Please inquire below for trip costs and more details. STAY TUNED FOR LOCAL HI FIVE FOR LIFE ADVENTURES!